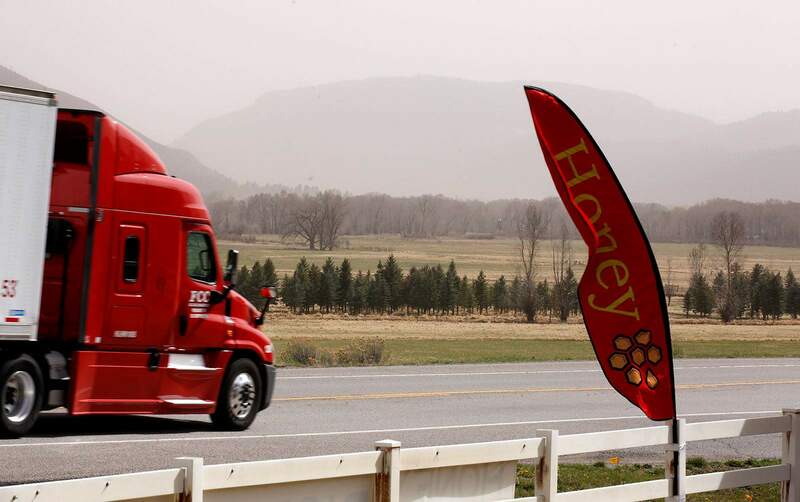 High winds whip a flag and fill the Animas Valley with dust Thursday afternoon near Honeyville north of Durango. Firefighters responded to a wildland fire in March in Montezuma County. Local firefighting agencies have issued “no burn” days in response to dry, warm and windy conditions. So all in all, another normal stretch of Southwest Colorado weather. On Thursday evening, about 1,200 La Plata Electric Association customers in Archuleta and La Plata counties were out of power because of wires clashing, blowing branches and downed lines caused by strong gusts. At 7:30 p.m., 20 outages were reported in the two counties. LPEA was investigating reports of a fire sparked by a downed line in Archuleta County. The strong winds were a result of a cold front and storm approaching from the southwest. Friday should be partly sunny with a high near 47 degrees, with wind gusts again as high as 40 mph. The unsettled weather should be out of the region by Saturday morning, said Dan Cuezas, a technician for the NWS in Grand Junction. Saturday is expected to be mostly clear with a high near 60 degrees. In the high country of the San Juan Mountains, there’s a slightly better chance for precipitation, but not much, as the storm, like so many have done this winter, takes a northerly route. New snow accumulation around Silverton could be around 1 to 2 inches, Cuezas said. Winds are also expected to be intense, with gusts up to 60 mph. “You may get some snow in the mountains, but nothing to get excited about,” he said. Snowpack in Southwest Colorado is dropping fast. As of Thursday, the Animas, Dolores, San Juan and San Miguel basins were at 36 percent of normal historic averages, the lowest in the state. 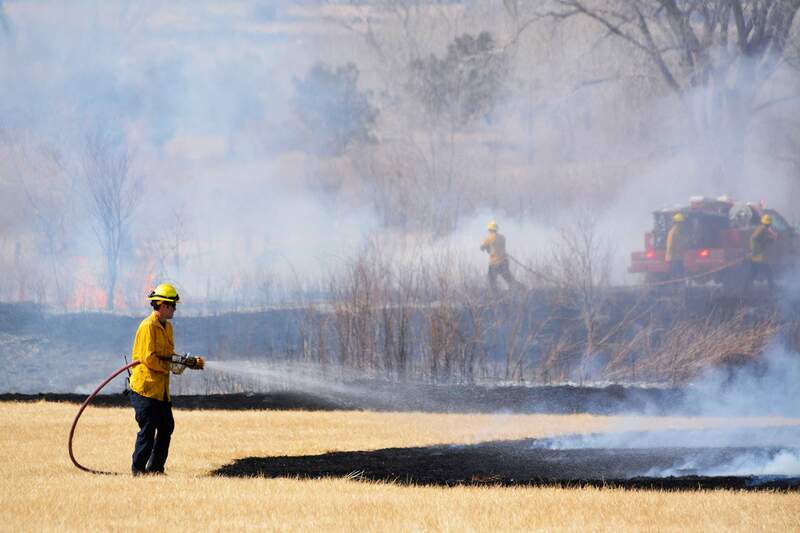 The abnormally dry conditions have prompted several local firefighting agencies to implement “no burn” days, which means anyone with an open burn permit can no longer burn. People with agricultural land can have open burns, but the departments are asking they hold off until weather conditions change. “While we want to respect the need and right to have controlled burning within our county, we have to firmly intercede due to the fast-moving fires that we have been experiencing when wind speeds increase,” said Scot Davis, a spokesman with Durango Fire Protection District, in a prepared statement. Davis said there was a total of 9.27 inches of precipitation last year in Southwest Colorado, 6.8 inches below the normal level. The fire department has responded to a number of 20-acre to 60-acre fires, including multiple agricultural fires and accidental fires. “The dryness of this season in conjunction with winds over 15 mph creates a distinct hazard due to the difficulty of extinguishing a fast-moving fire,” he said.